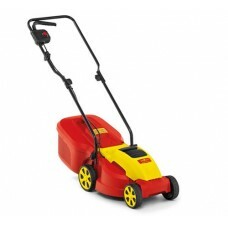 The Wolf Garten Pro Hydro Scooter has plenty of high-spec features, but is still small enough to fi.. 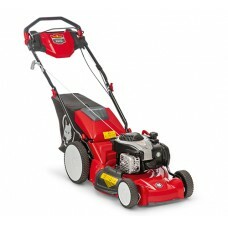 The Wolf Garten 46 BA V HW Expert High Wheel Lawnmower comes fitted with a sensor-controlled Smart P..
WOLF Garten’s battery technology has a unique integrated cooling and ventilation system to prevent ..
WOLF Garten’s battery technology has a unique integrated cooling and ventilation system to prevent o..
Wolf Garten’s cordless mower range offer all the power that you would expect from a petrol mower, b..
Wolf Garten’s cordless mower range offer all the power that you would expect from a petrol mower, bu.. 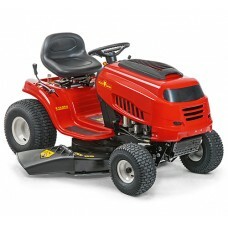 The Wolf Garten Alpha Lawn Tractor range is built to a high-spec and offers comfort, practicality an.. 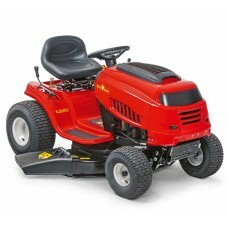 The Wolf Garten E40E 40cm Expert Electric Lawnmower is powered by a quiet 1600w, 230v motor. As wel.. 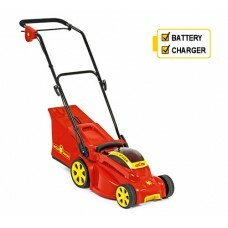 The Wolf Garten Expert 13.96H has everything you need for grass maintenance of orchards, meadows an.. 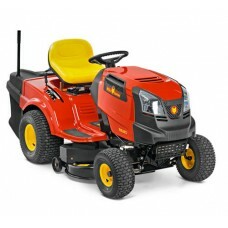 The Expert 13.96T is a high spec garden tractor fitted with a powerful 420cc, single cylinder engin.. 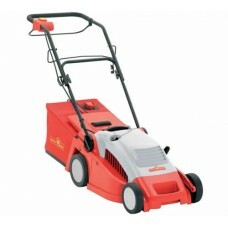 The Wolf Garten Expert 40EA is an electric self-propelled lawnmower with a powerful 1700w motor. Qu.. 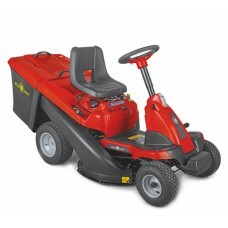 The Wolf Garten S3200E 32cm Select is a very affordable rotary mower. 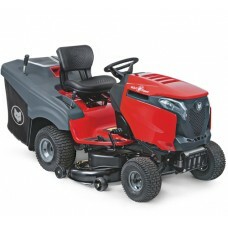 Powered by a 1000w/230v elect..
Wolf Garten’s 92.130T Select is a direct collect lawn tractor and comes at an affordable price. Wol..